Is it required to download the new launcher/updater off the website to be able to play the game after this maint? 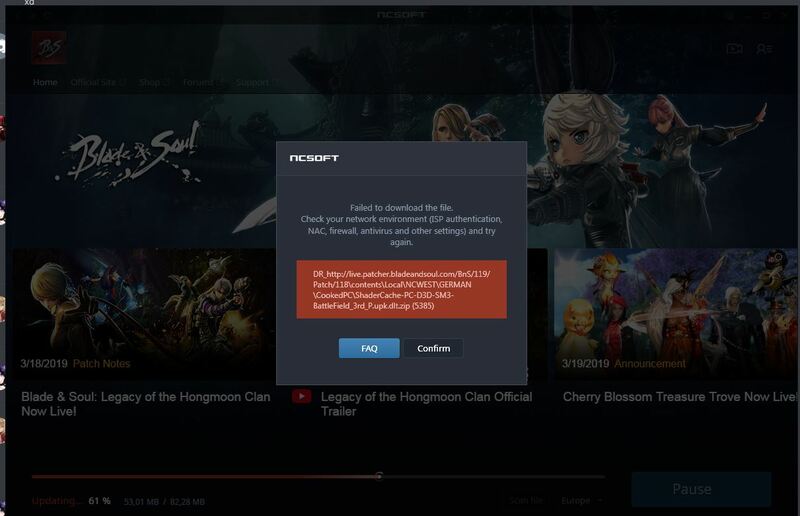 do you have to re download the entire game? Or can you just find old installation files? If you would have just tried to launch the game like usual you could have saved the time to make this post. What does the new ;launcher look like? 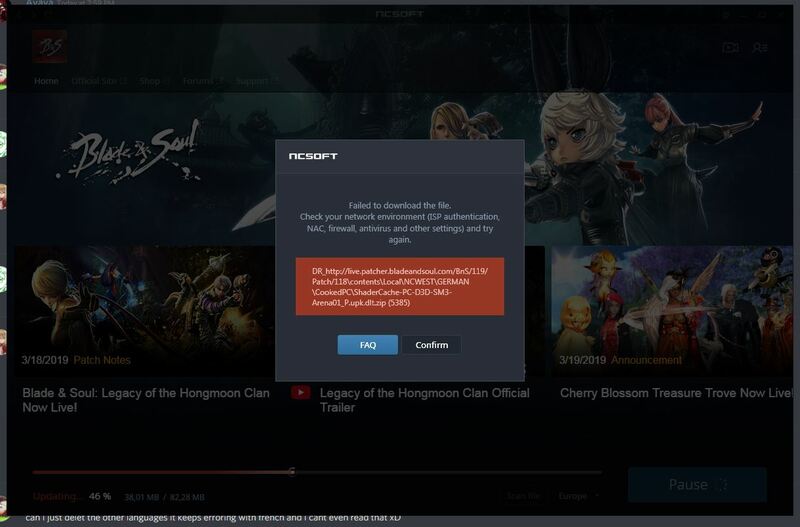 I didnt download anything from any website and i logged ingame just fine? it has some extra options now and a streaming feature. Are you sure its there and not in the default launcher directory under program files? on my laptop it completely uninstalled the game..gj NC. Please make sure you have a look at the Announcement message here BEFORE you attempt the download. I know this may be late for a lot of you, but maybe it will reach some of you in time. i swear if have to download all of this game over,seriously ...so much ppl getting locked out of the game now ...i see the new feautres working out and all but 4 hour maintenance for this ????????????????? WHERE CAN I DOWNLOAD THE OLD LAUNCHER? i got the same issue, try exit and try it with run as administrator. Why the F im forced to have different language when i only use English?? can we delete the unnessesary language from our files?? wasted of space for no reason! Any solution? what should I do?? Why new launcher is so damn heavy??? 2.30GB??? Guys you just can't make something nice without fck something up do you?? where is the 32 or 64bit option? On the new launcher, there's a tiny gear icon at the upper right side. Click that and go into the "Game" tab. There's a "run 32 bit client" option there.